Two Nigerian men, isolated at the Tropical Diseases Hospital in Ho Chi Minh City because of high fever were released from the hospital on August 21. Doctors say they are no longer contagious, posing no threat to others. The hospital released the two foreigners after monitoring them for a day for signs of the fatal virus. The two foreigners no longer had a fever when they were discharged but they have been required to self-monitor their health until the end of the 21st day from August 18, when they left Nigeria, said Dr. Nguyen Van Vinh Chau, director of the hospital. The two Nigerians had been found having a fever when arriving in Vietnam on August 19 at Tan Son Nhat International Airport. Medical workers were rush to take them to the hospital where they were given tests and other medical examinations, and the results showed that they had not contracted any infectious diseases including Ebola. On the day, the Department of Health also announced a man travelling from Ebola-hit Liberia was having a fever and cough. This person arrived in Tan Son Nhat Airport on Turkish Airlines’ flight TK 68 a couple of days earlier. 25 year old man Dang Duy M. in Thu Duc District said that he is an engineer at a construction site in Liberia where many people died of the disease; accordingly the company stopped the project and let all workers return home. As having stayed in the Ebola-hit area, the patient actively came to the hospital and preferred to be isolated for treatment and cares to protect his family members and community’s health. He also revealed that 19 colleagues from Liberia also returned Vietnam on the same flight. The Department of Preventive Medicine under the Ministry of Health warned that there are no approved medications and vaccines to treat or prevent Ebola virus. The most effective measures are to conduct good personal hygiene by regularly wash hands with soap and antibacterial fluid. People should try to avoid contacting with blood and saliva of infected people and animals. 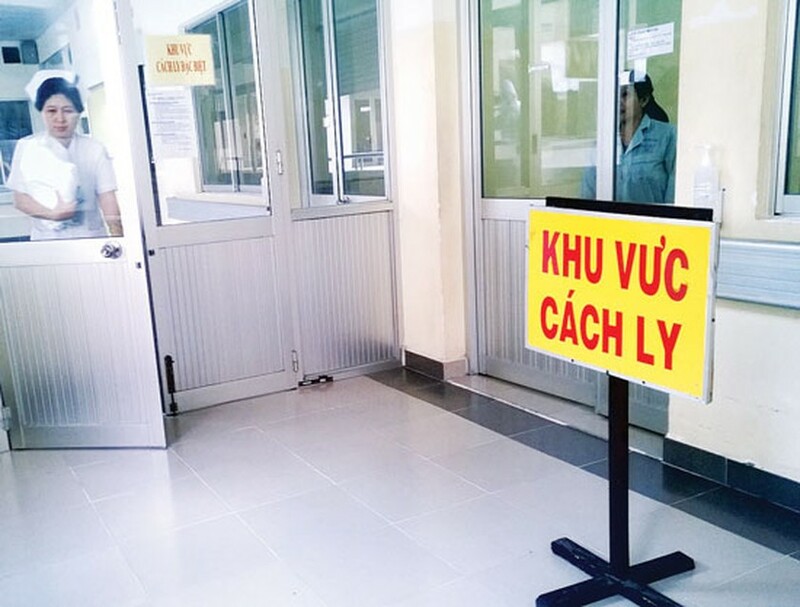 No Ebola infection has been found in Vietnam so far and local competent agencies are taking all necessary measures to prevent a penetration of the deadly virus, which may be brought in by visitors coming from the epidemic areas.